Mold is serious stuff. If you have mold, you have a problem, and you need the mold services of mold company Aventura. Moldeeze means mold services in Aventura. Everyone loves Florida. They love the sunny, warm, moist climate. So does mold. Mold is a resident, not a tourist, and there are mold spores in every single building in Florida. The problem is when mold spores find a moist area and start a colony. Mold can activate allergies, and some kinds of mold can cause very serious illnesses. Once it takes hold, mold is persistent and difficult to remove. 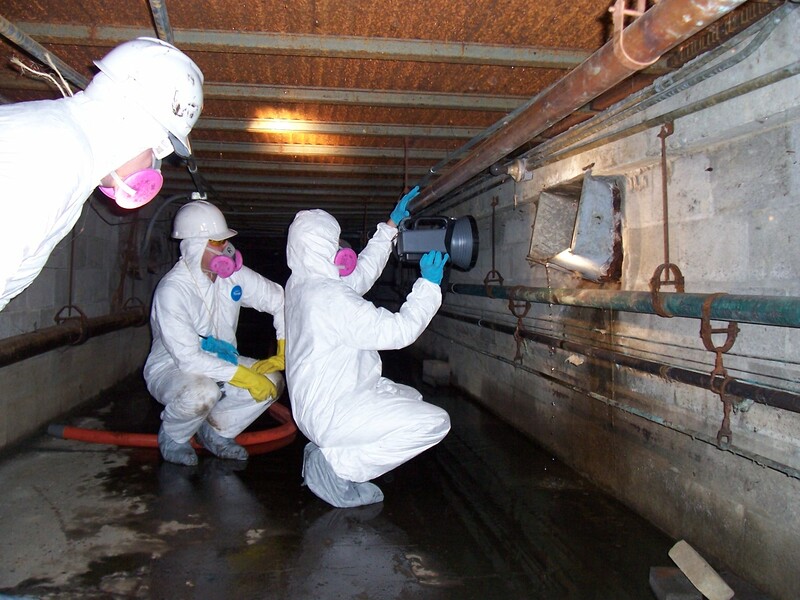 Moldeeze has the experience and the equipment to control and remove your mold problem. The process starts with mold assessment, which means inspecting the premises, whether residential or commercial. Moldeeze collects samples and then sends the samples to an independent lab. If there is no mold, it ends there. If there is mold present, we devise a treatment plan for getting rid of it. We remediate the mold, and then sanitize after treatment. 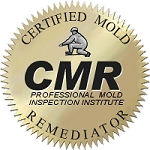 Mold remediation is a project for properly trained professionals who have the proper equipment and know how to use it. A key step is finding and eliminating the source of moisture that has offered the mold a congenial environment. We contain the area where the mold is present, then we use a variety of antifungal treatments to eliminate the mold. This may also mean discarding some materials that may have become saturated with mold and impossible to clean, such as carpeting, rugs and upholstered furniture. In cases of extreme mold infestation, portions of wall or other structural elements may need to be removed. Following the mold remediation and removal, we do a thorough cleaning of the area. The last step is for a follow-up inspection to verify that the problem has been controlled. Moldeeze, LLC. is mold services in Aventura.